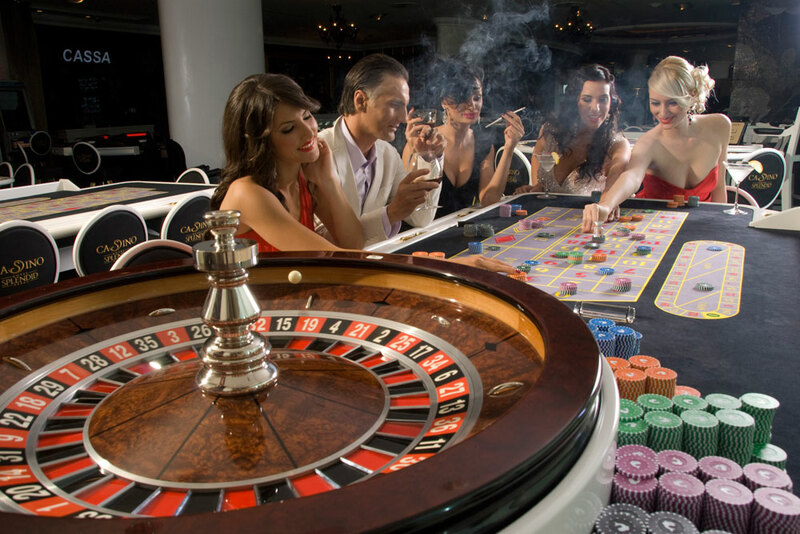 Casino Royale opened its doors in 2010. to all lovers of games of chance. 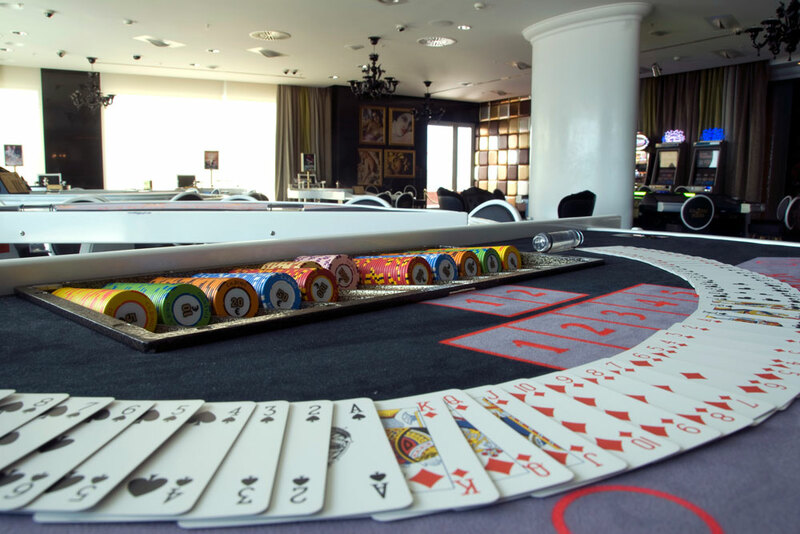 Located on the 10th floor of the hotel Splendid, Casino Royale offers a variety of slot machines, American roulette, Texas Hold'em poker, Russian poker, Caribbean Stud poker, Blackjack, as well as electronic roulette and electronic Blackjack. For your ultimate pleasure, Casino Royale offers a dinner at your table game and cash with complete service, free drinks, as well as the most modern ceiling music system.